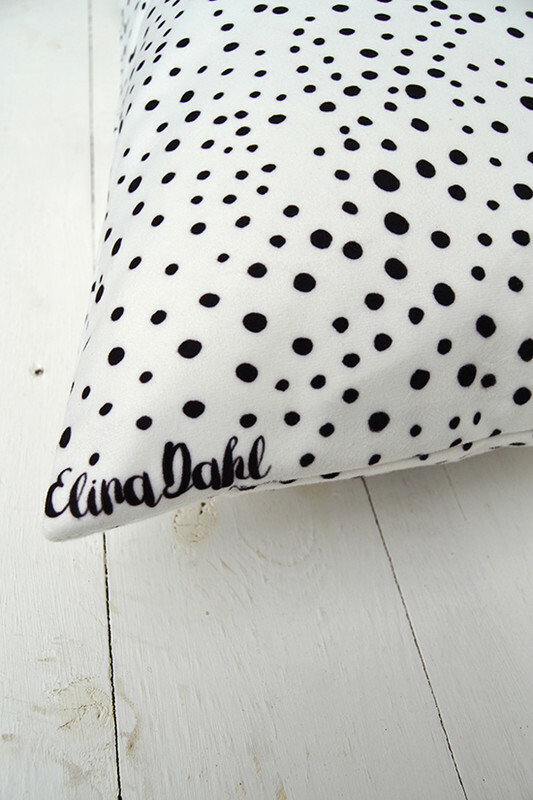 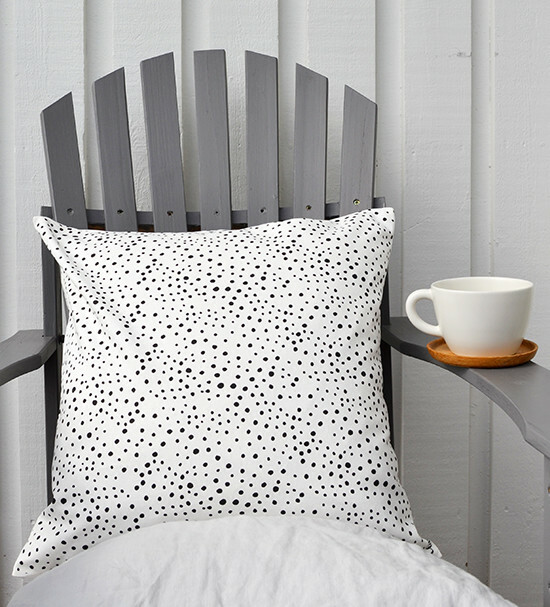 Pillowcase with dots, designed by Elina Dahl. 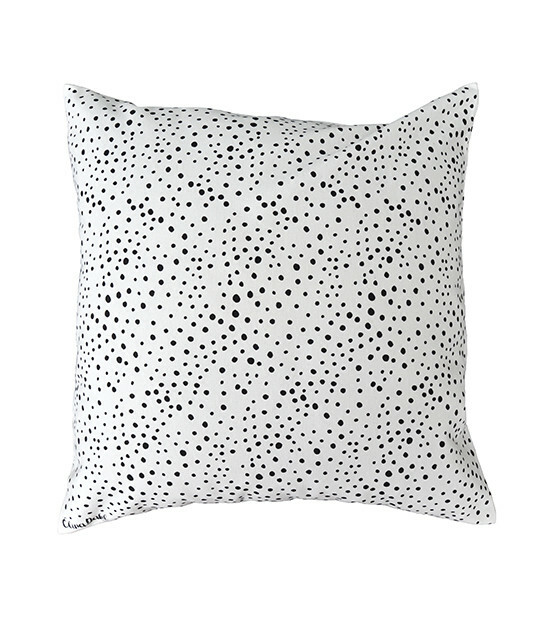 Pillowcase with dots, scandinavian design by Elina Dahl. 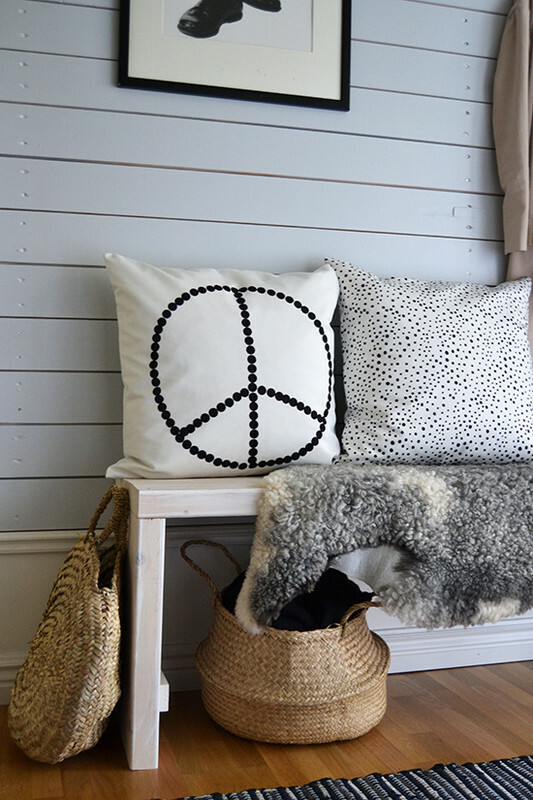 Designed by Elina Dahl Design.